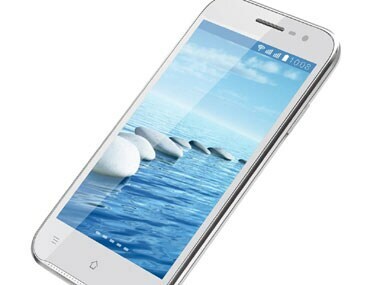 Spice on Thursday unveiled its new Stellar Horizon Pro Mi 505, an Android based dual sim smart phone at Rs 8,499. This is a dual SIM, mid-range phone from the notebook maker with some pretty interesting features given the price point. Can it make a name for itself now that Micromax and many other companies are aggressively fighting for the mid-range smartphone space? With the budget market flooding the stores with 5.0-inch display equipped smartphones, it was time for the big players to stand up and take notice. The first one, which was rather inevitable, is Samsung. Sony Mobiles launched a new Xperia series device today in our country’s capital – the Xperia tipo. Owning a smartphone today is no longer a luxury as companies like Spice, Micromax, etc. brought the Android OS down to affordable levels.